WYSC. P.O. Box 3134, Warrenton, VA 20188. Are you interested in non-profit work, youth athletics and/or supporting healthy living in the community? WYSC is looking for ONE STAFF MEMBER to help make these things possible in the community! The Program Coordination Staff Member is a full-time position, reporting to the Warrenton Youth Sports Club - WYSC Operations Director. Candidate will be responsible for support to Operations Director daily running of all club activities. Core marketing activities, to include website management, event support, support the delivery of WYSC programs through administrative and operational activities. Work with club registrar setting up and testing registration system and ensuring all players are registered in proper age teams. Participate in Staff weekly planning meetings. Pass a background test; WYSC is a youth-oriented program. Non-negotiable. The role is a full time position, including occasional weekend program coverage. A monthly compensation between $2,800 - $3,120 will be paid monthly and will be based on education and experience. an email explaining why they are interested in the position. Please send the above materials with the subject line "WYSC - Program Coordinator Application." Warrenton Youth Sports Club is seeking lacrosse officials for the boys & girls’ games. Candidates will have a high level of knowledge of the game, excellent communication skills, which will help him/her maintain positive communications with players and coaches. Preferably have past playing experience or involved with the sport in some compacity. Ages 14+ are welcome to apply. Warrenton Youth Sports Club is seeking Volleyball coaches. WYSC is currently seeking qualified volleyball coaches. Candidates will have a high level of knowledge of the game, excellent communication skills, which will help him/her maintain positive communications with players, parents and club staff. College playing experience or previous coaching is highly recommendedested. 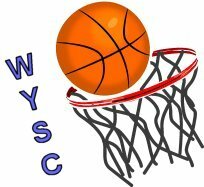 Warrenton Youth Sports Club ( WYSC ) is seeking experience coaches for WYSC's 2017 MUSTANGS Competitive Basketball program as well as coaching multiple player clinics. Divisions will range from 4th grade to High School aged teams. WYSC is seeking dedicated, qualified, experienced coaches, who love coaching the game, and especially love working with youth athletes. Candidates will have a high level of knowledge of the game, excellent communication skills, which will help him/her maintain positive communications with players, parents and club staff. College playing experience or previous coaching is highly recommended but not mandatory. This is an 9 month per year position, 20 hour/weekly paid position. Candidate will be charged with the Coordinaiion of WYSC's related recreational soccer programs, including Spring and Fall leagues as well as soccer clinics. 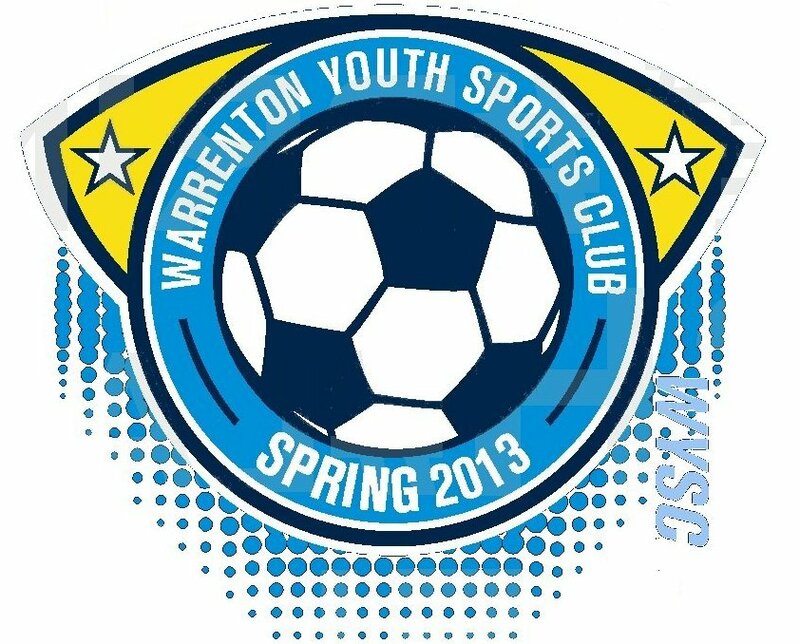 Oversee the day to day running of WYSC's recreational soccer, Spring and Fall programs. Will need to work some weekends when program active. Interface with Park & Recreational for the purpose of reserving fields for team practices. Candidates must have knowledge of the game and strong verbal and written communication skills required for him/her to maintain productive & positive communications with coaches, members, volunteers and club staff. Time-managment, organizational and basic computer skills are necessary to fullfill this position.